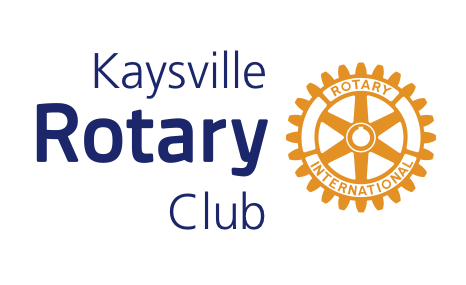 Utah Open Lands Executive Director, Wendy Fisher presented to the Kaysville Rotary Club at our February 17, 2016 weekly meeting. The presentation was quite engaging, very well put together, and Wendy was a fantastic presenter. You can tell that Wendy is very passionate about preserving Utah's beautiful open space. Wendy shared the mission of Utah Open Lands along with many examples of private land owners partnering with Utah Open Lands to set aside their land to be preserved as open space. 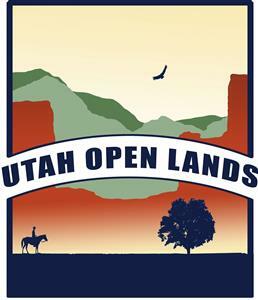 Utah Open Lands allows the private sector to freely do what so many think only government can do with preserving open space. They are currently the trustor of 58,000 acres in Utah, and always working on more. 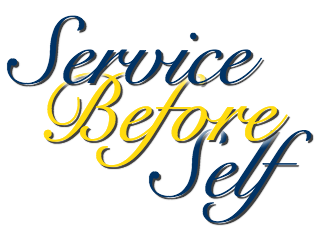 They do not own the lands, but act as the trustor to maintain the easements placed on properties with the owner's permission. It was fun to hear the story of local Layton farmers the Gatherum family and how they set aside their farm for all their future generations.